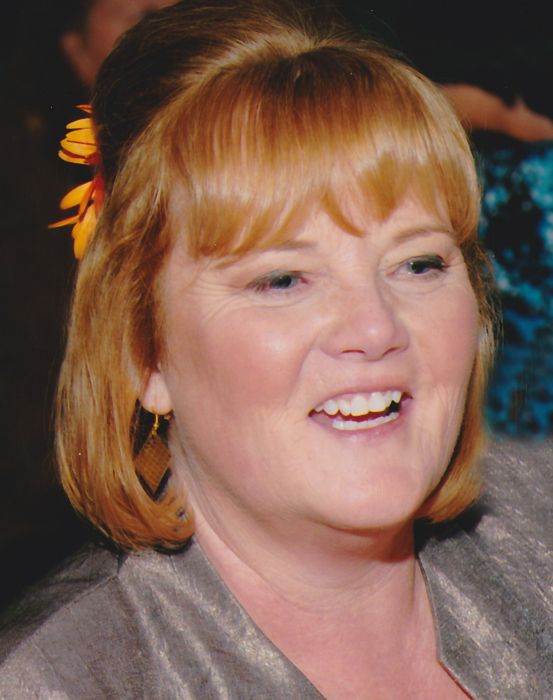 Susan E. Jenkins, age 68, died unexpectedly on Saturday, April 13, 2019 at University Hospital. She was born on February 28, 1951 in La Crosse, WI the daughter of John and Mary Ann (Anderson) Schmitz. She was united in marriage to Dale Jenkins on August 3, 1974 in Milwaukee. Sue taught for 34 years in the DeForest School District and for the last few years as a reading and math interventionist at Windsor Elementary School. She loved her husband, daughters and grandchildren deeply. She was unapologetically tough and strong-willed, but had an incredible compass and was driven by the need to always do what was “right” in the world. She will be truly missed by all that knew and loved her. She is survived by her husband, Dale; her daughters, Erica (Brent) Bartholomew of Anchorage, Alaska and Katie (Brad) Spalding of Oswego, Illinois; 2 granddaughters, Mea and Genevieve; sisters, Barbara (Phil) Woller and Mary Kaye Christenson and brother, John Schmitz. She was preceded in death by her parents and her sister, Cheryl. A Celebration of Life Gathering will be held from 2-6 p.m. on Saturday, April 20, 2019 at RYAN FUNERAL HOME, 6924 Lake Road, DeForest. In lieu of flowers, memorials may be made to the family for a memorial bench to be placed on the Upper Yahara River Trail at a later date.